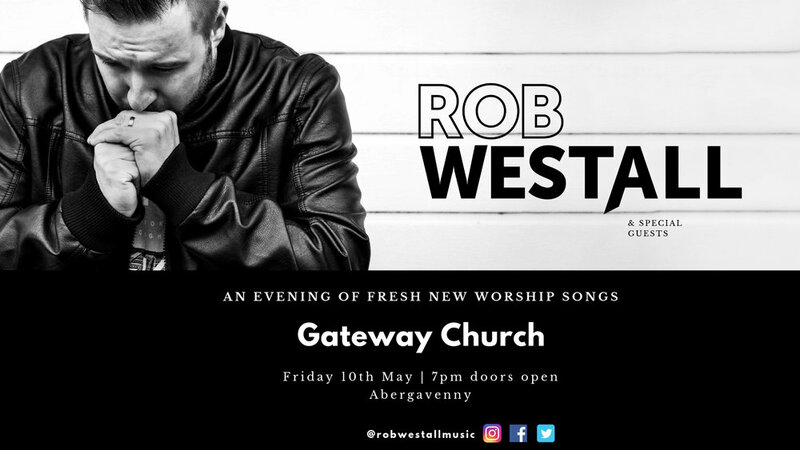 Rob and the band will be exclusively revealing some new material along with their set of songs from his recently released debut album ‘Born to Worship’. There will also be new original worship songs written and performed by Nathaniel Freeman, Aled Williams and Jimmy and Annika Mallord. Tickets will be on sale from Easter Monday.